These guys are giants (for woodpeckers). They can grow up to 20 inches long. 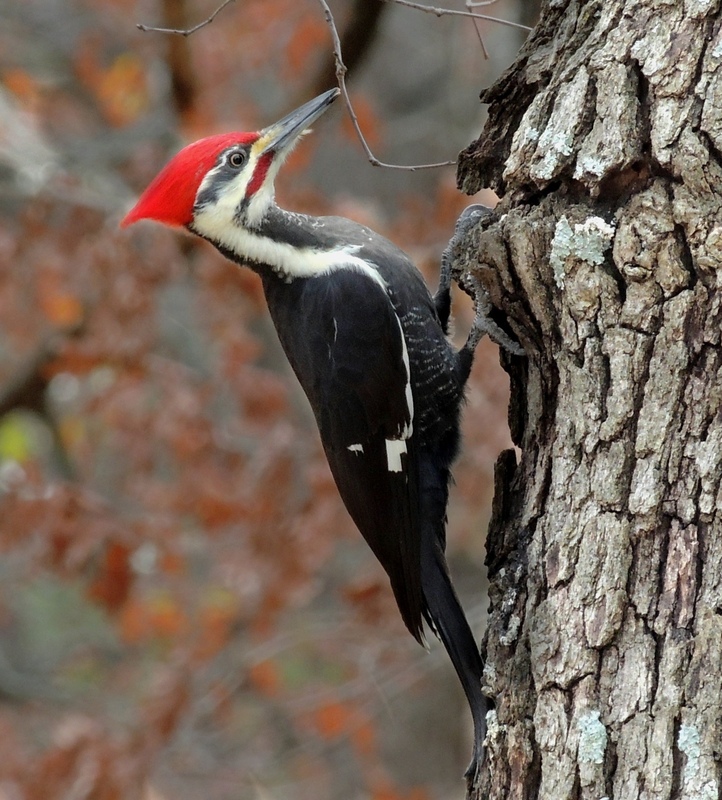 They are likely the largest woodpeckers in the world, assuming the ivory-billed woodpecker is really extinct. 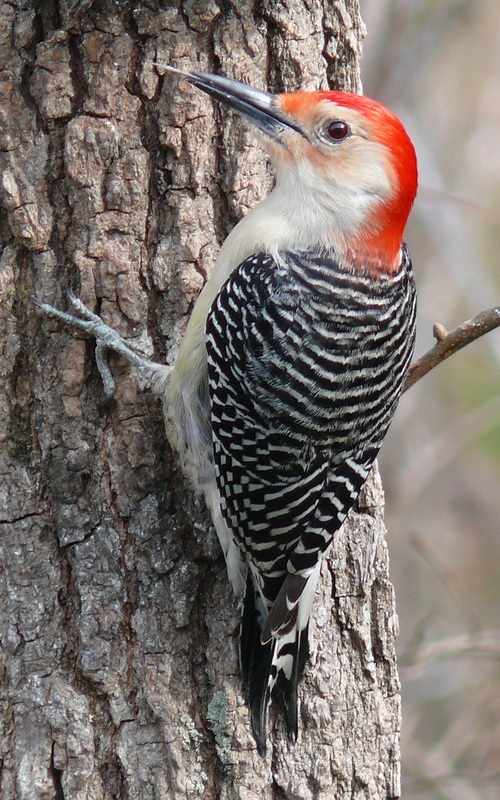 This leads GM to a question: are woodpeckers bad for trees? It depends! 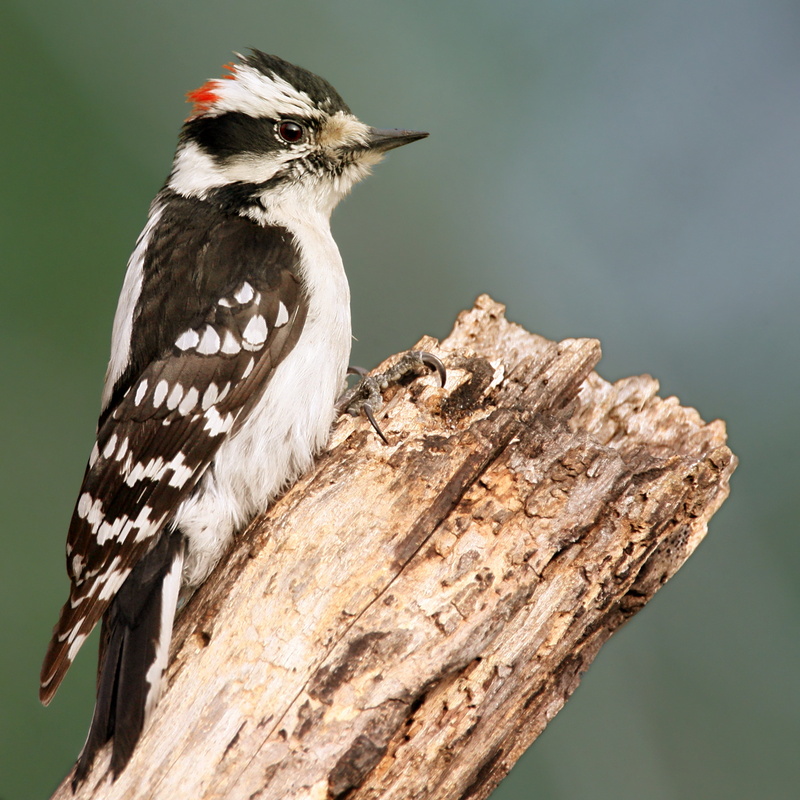 They typically only peck at wood that has bugs in it, which most healthy trees don’t. 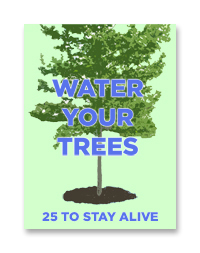 So they can be a problem for sick or dying trees. 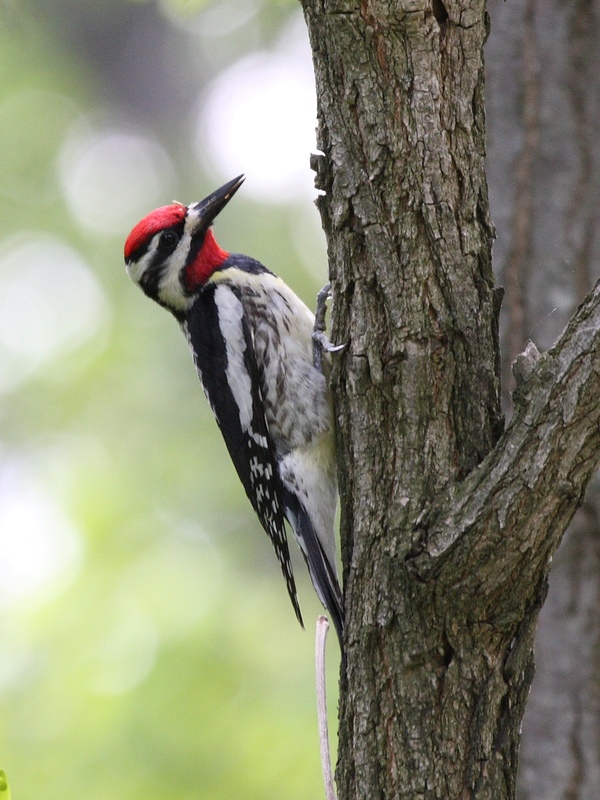 Also, the yellow-bellied sapsucker takes a different approach from the others. They peck out a row of holes on trees to allow the sap to flow out. This will attract bugs which the bird returns to eat. So they will attack perfectly healthy trees, and the holes they leave can lead to infection. GM has a sugar maple tree outside his house with about three holes ten feet off the ground that appear to have come from a sapsucker. The tree is only in fair health, so maybe this contributed? 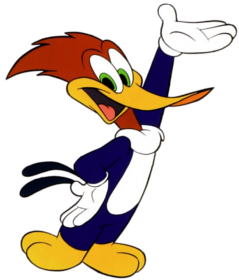 Anyway, woodpeckers are not a common site. So rather than worry about them, just enjoy their occasional visit. 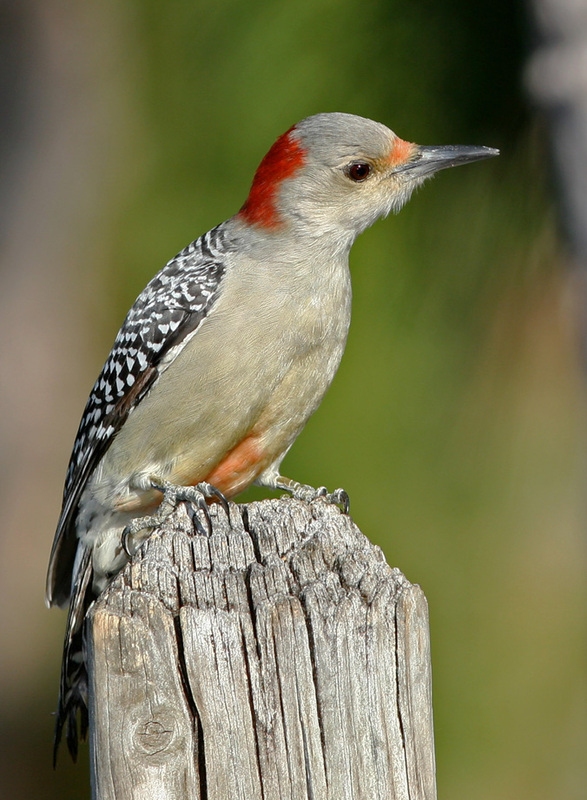 I’ve also seen Northern Flickers around – they’re the ones with polka dots on the breast.